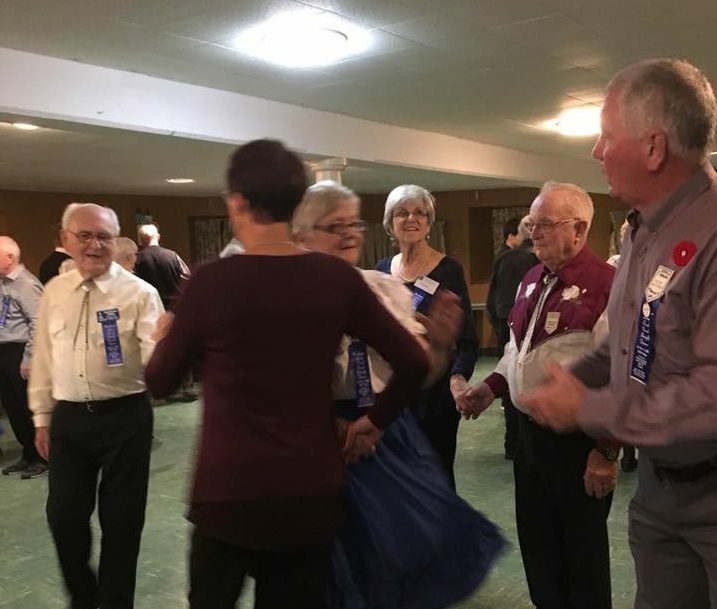 The Harbour Lites Square Dance Club raised $2,100 and collected over 500 cans of food for the Prescott Food Bank. Photo: Facebook. 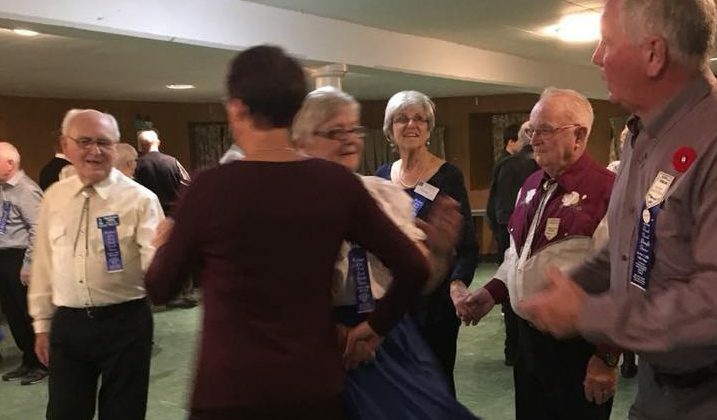 The Harbour Lites Square Dance Club has done it again. For the 11th year, the club held a fundraising event in support for the Prescott Food Bank. The benefit was held Saturday night. A total of $2,100 was raised and over 500 cans collected. Club President Marlene Casselman says 140 dancers took part in the event. She says people came from all across the region and the United States to take part. The club, which has 47 members, meets every Wednesday in Prescott. Casselman says the club holds a theme night every month in support of the food bank. She says all through the year members bring in non-perishable goods. For more information about the club, check out the Harbour Lites Facebook page.